verbal exchange had made deep gashes. If only one of them had the wisdom to practice restraint.. 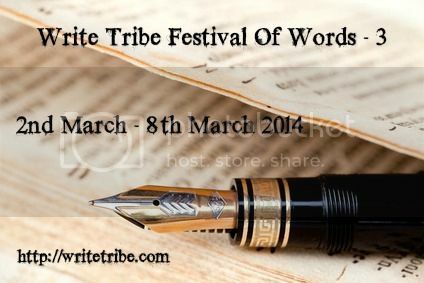 This post has been written for The Write Tribe Festival of Words - 3. The theme for today is to write 55 fiction. Yes it is tough but possible nevertheless. Thanks! A thought provoking 55er. Many a times we say things in anger and regret later! Thanks Aditi. Forethought is the key I guess. Sadly, we let them loose in spite of knowing the after effects. I think there is no human who hasn't been there :) The key is how much we restraint we practice after doing it once and seeing the aftereffects. Yes they sure do. Words can really hurt. A fooly I hv don quite a few times! Very true. If we can manage to do that, then life is peace. Thank you! Very important message to be remembered by all of us. Hope we do at the nick of time! thought provoking 55.. flowed very smooth as a passage.. Such squables are very common in marital relations. Very aptly depicted. Anger and sharp words destroys the castle of marriage by leaving scars. The relationship though patched up , the scars are visible. Good 55er. Sadly, that wisdom is rare! Sadly, we cannot .. But let us be careful instead! O the pain of those invisible scars...well written! Yes they gnaw your heart for a long time to come .. Yes Vishal. Time does heal but the words take away a part of your trust and goodwill for the other ..
Lovely take, Aarthy! It's always the unrestrained emotions that get unleashed in a harsh manner, bruising the soul. Beautifully written, true that we often don't think before we speak. Will save many a bitter day, right! And Aarthi, thank you SO much for that lovely comment on my blog. 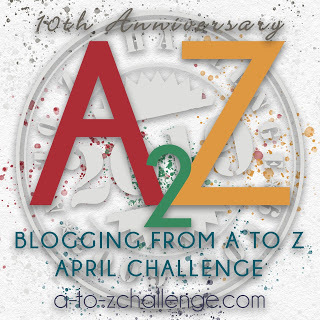 Good to know that my blog strikes a chord with you! !